Read what it's like to head Operations at Rally Australia from one of Kennards Hire's very own, Konrad Stempniak. 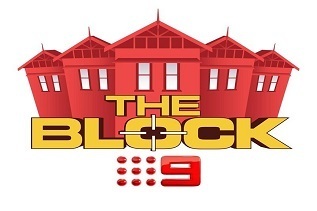 We've been watching The Block for over 14 years. It's such a staple of Australian TV that it's truly difficult to imagine not tuning in every night. What do you need for your Christmas festivities to go off with a bang?